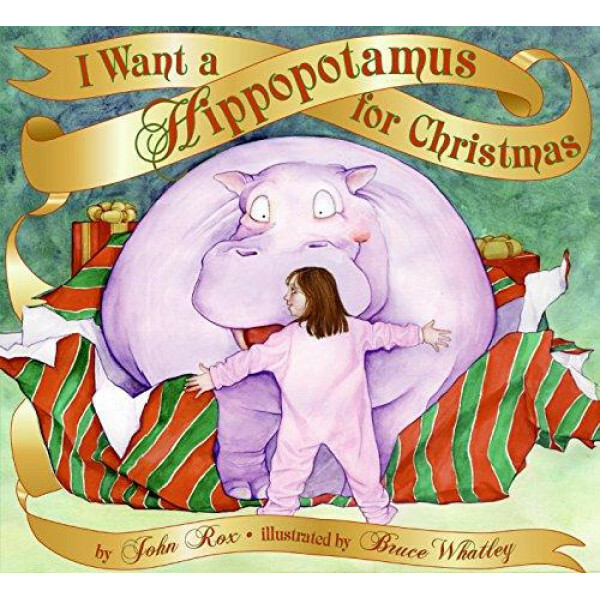 Christmas is coming, and one little girl wants nothing more than a hippopotamus to play with and enjoy. But will Santa Claus and her parents make her Christmas wish come true? 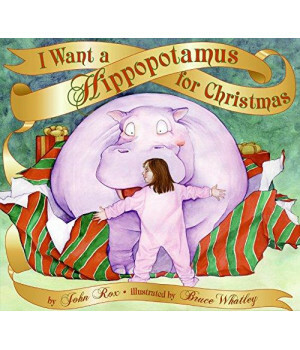 As shown in his best-selling titles The Night Before Christmas and Here Comes Santa Claus, no one can portray the holidays better than Bruce Whatley; and he doesit again with I Want a Hippopotamus For Christmas.